This is a brilliant and sobering quote. We should never get too high or too low on ourselves or others because everyone experiences different things and perceive the same things differently. The idea of what it is to be smart is very subjective so we should never overly judge anyone based on our own biases towards what is smart. This quote also shows that we should always be quick to help everyone around us to learn at their own pace and to be patient with people. Another point that I would like to add to this quote is that not only we all learn differently, we also all choose differently what we choose to even attempt to learn. This is because we all value different things in our lives differently. 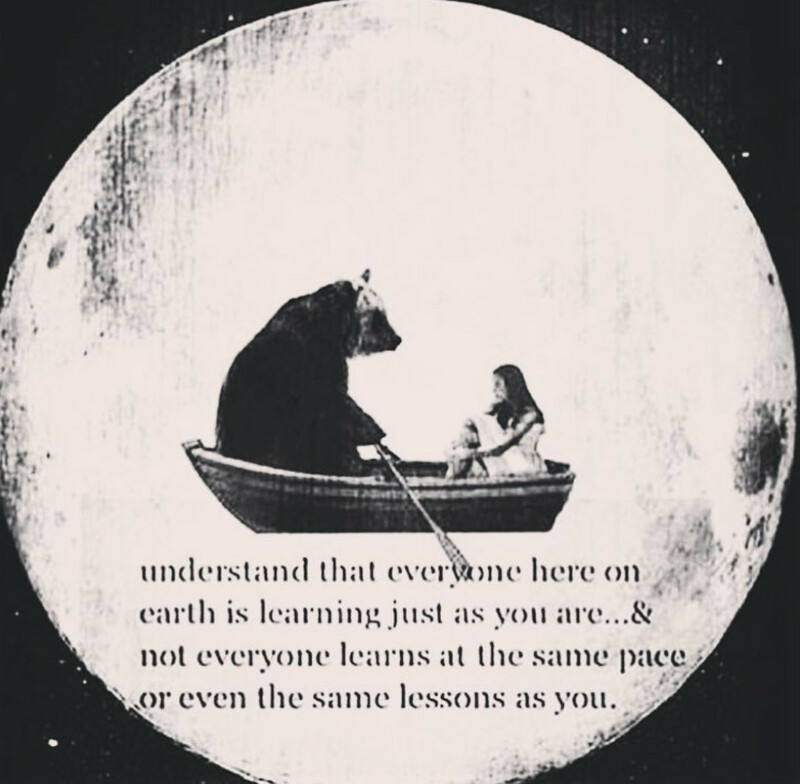 So the main message is that we all different in so many ways, and we should always keep this mind, but we are all the same in that we are on this earth to learn and grow both as people and a society.